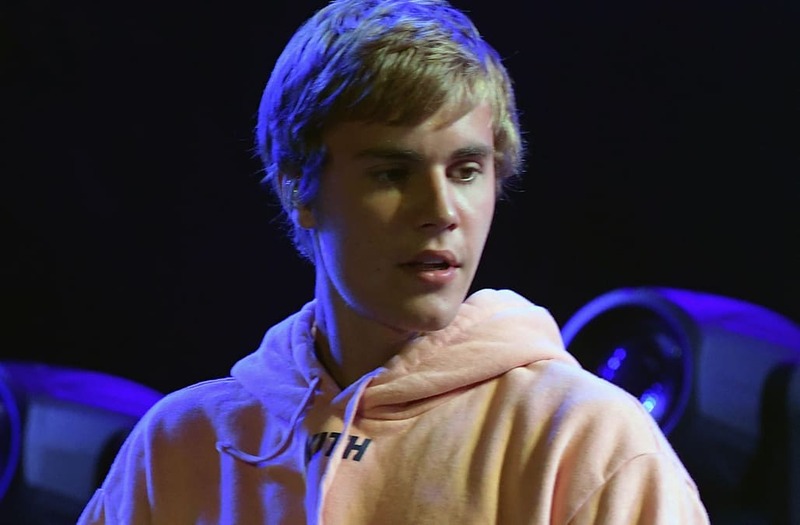 Justin Bieber surprised attendees at friend Andrew Watt's performance at Los Angeles hot spot The Peppermint Club on Friday for a surprise performance on the drums. According to sources, Bieber played for a solid 30 minutes to a packed crowd that included both members of The Chainsmokers, Andrew Taggart and Alex Pall. In footage that surfaced from the performance, Bieber is shown jamming along to Watt's cover of The Beatles' classic hit, "Come Together."